What It Does: Tired of having to delete all the photos that get sent to you by the side piece (pieces)? 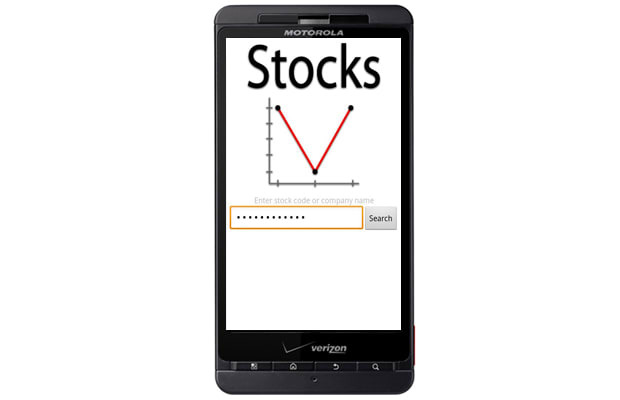 Download this Stocks app. This password-protected app will store the pictures you don't want anyone to see while disguising itself as a regular stocks app. If an unsuspecting snooper opens it, it'll even operate like one, too.